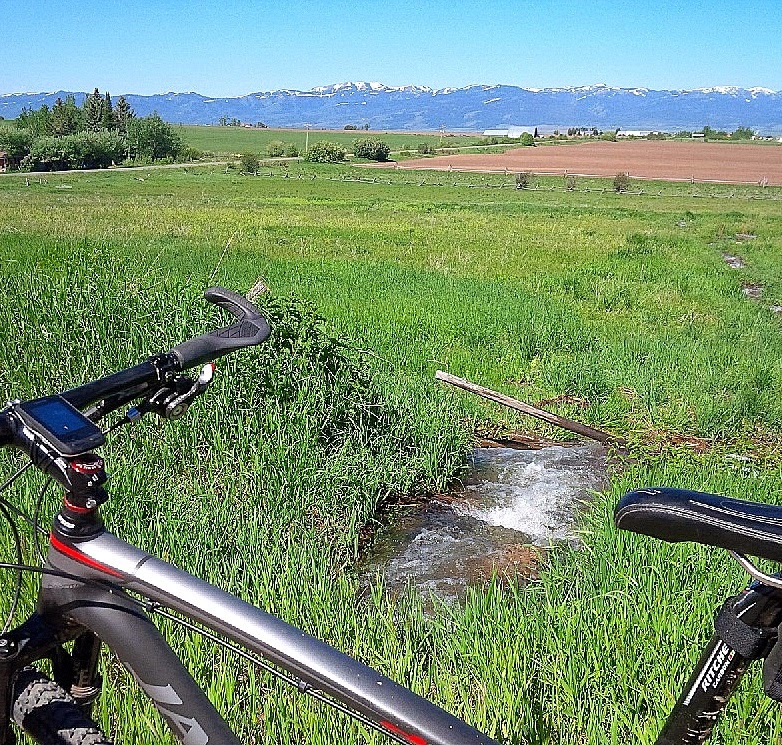 It's been a busy couple of months, with adventures and work from Driggs to Tucson, Salt Lake to Chicago...and countless private Idaho moments. I'll let photos tell the story. 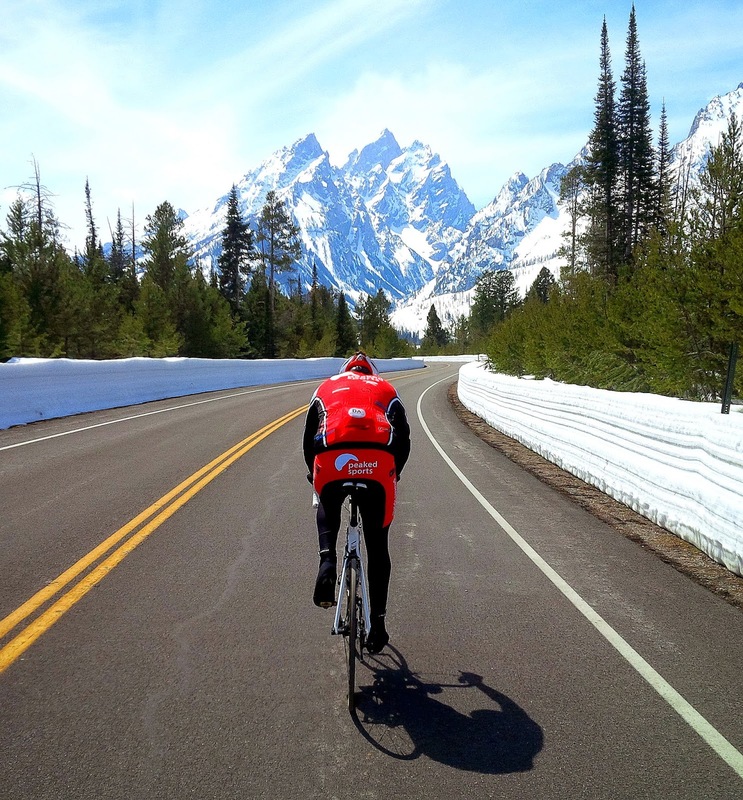 Spectacular spring biking, with buddy Garth in Grand Teton Park. 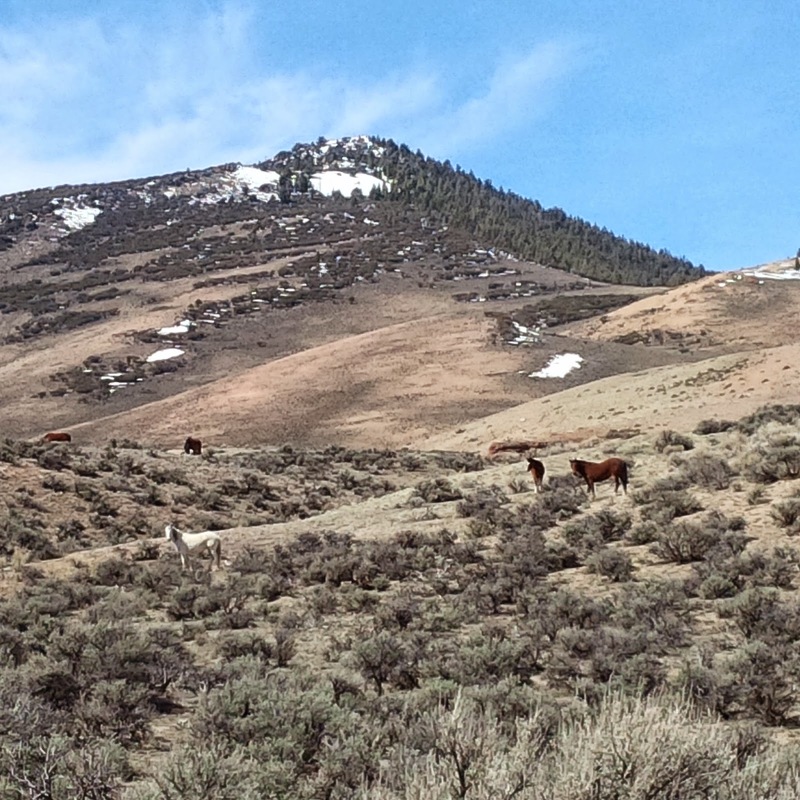 Wild Mustangs on a work trip in Challis, ID. 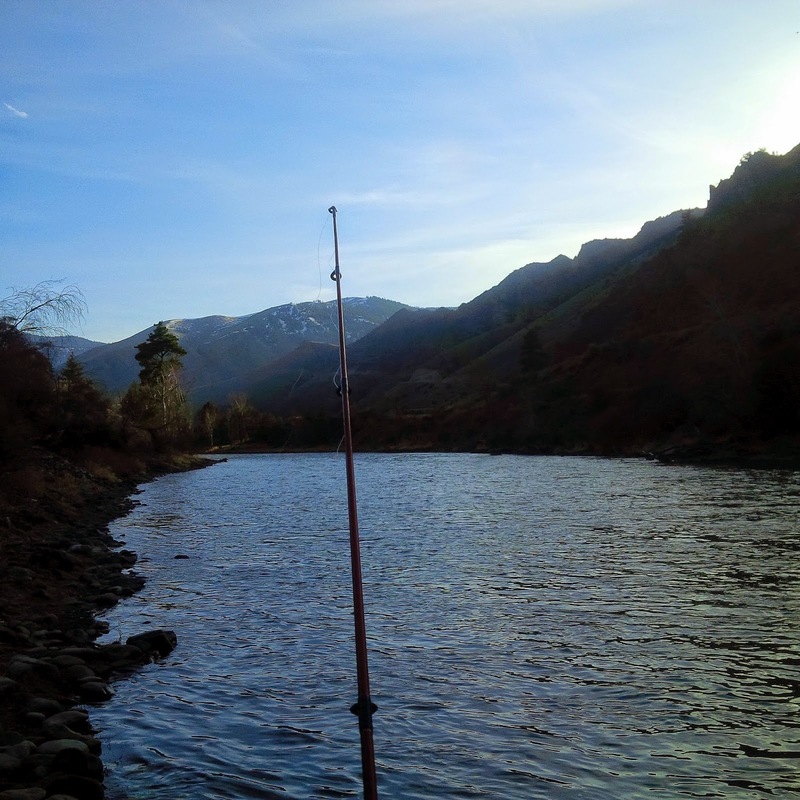 Steelhead fishing on the iconic Salmon River. 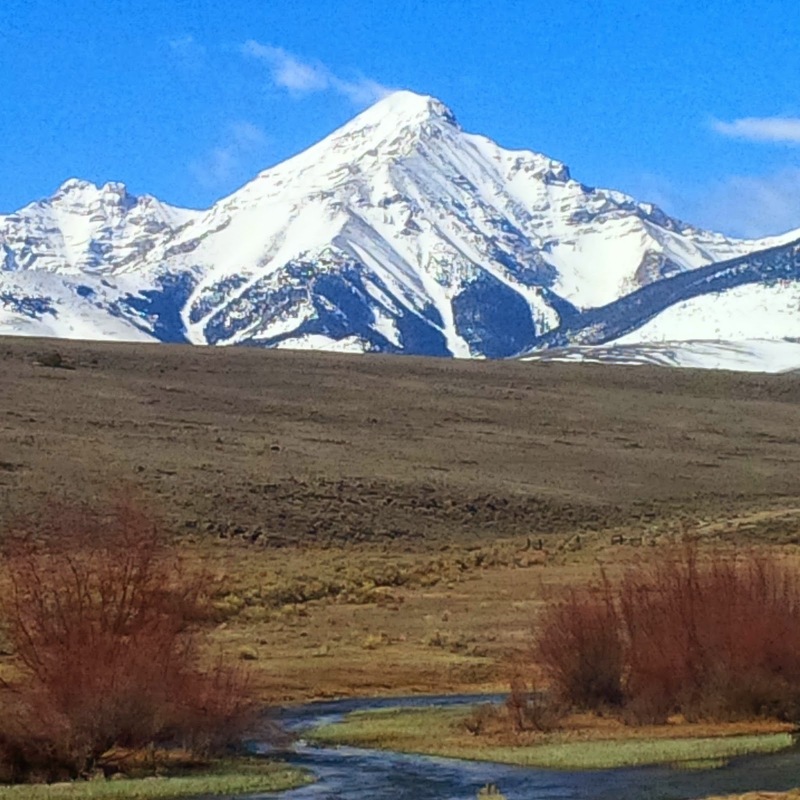 The pristine Lemhi mountain range, central Idaho. 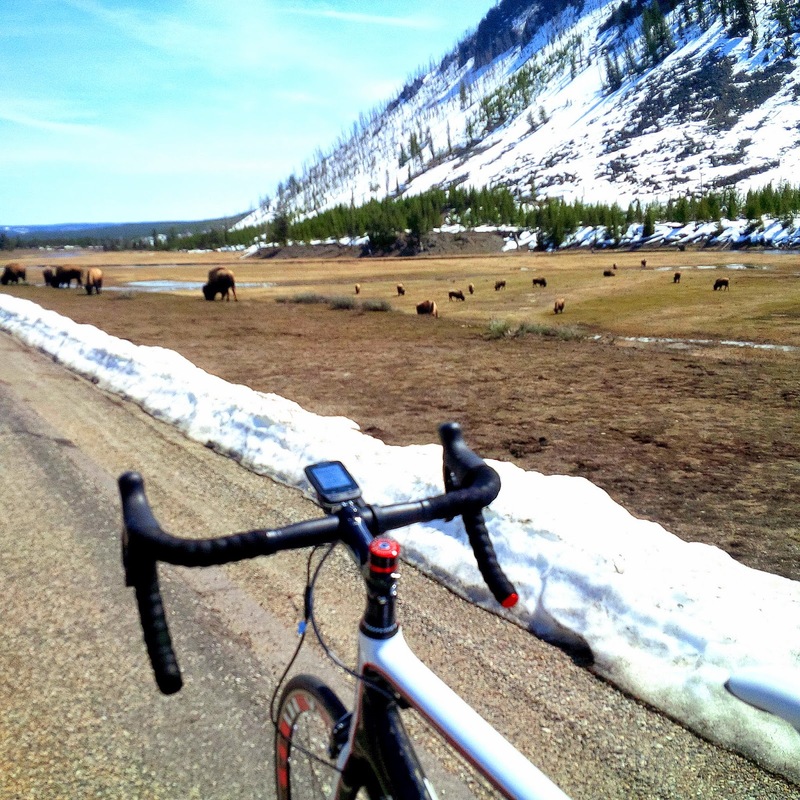 Jostling with bison, Yellowstone Park. 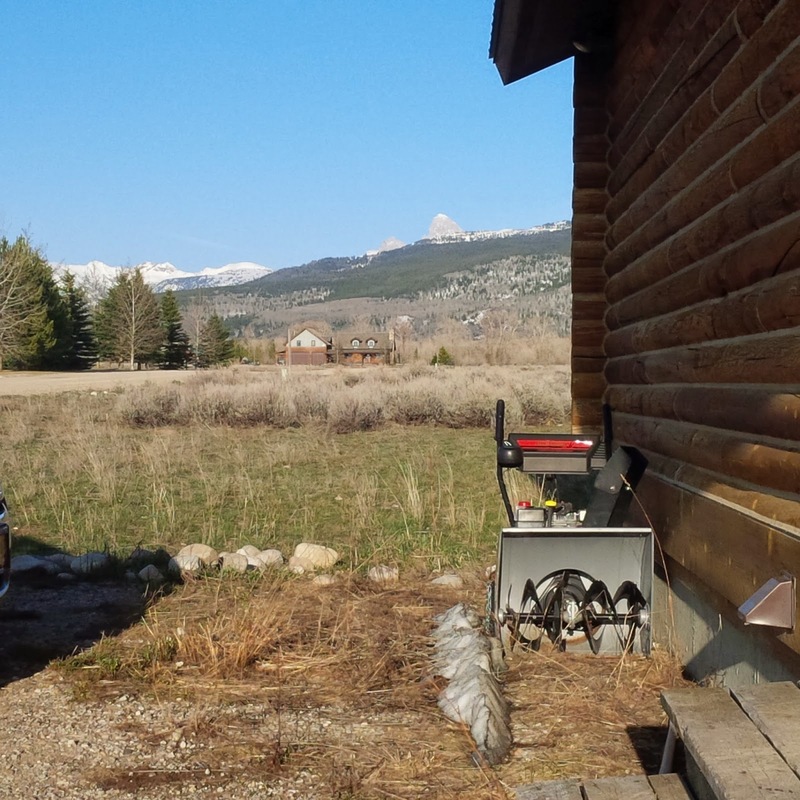 The snowblower - ready for summer hibernation. 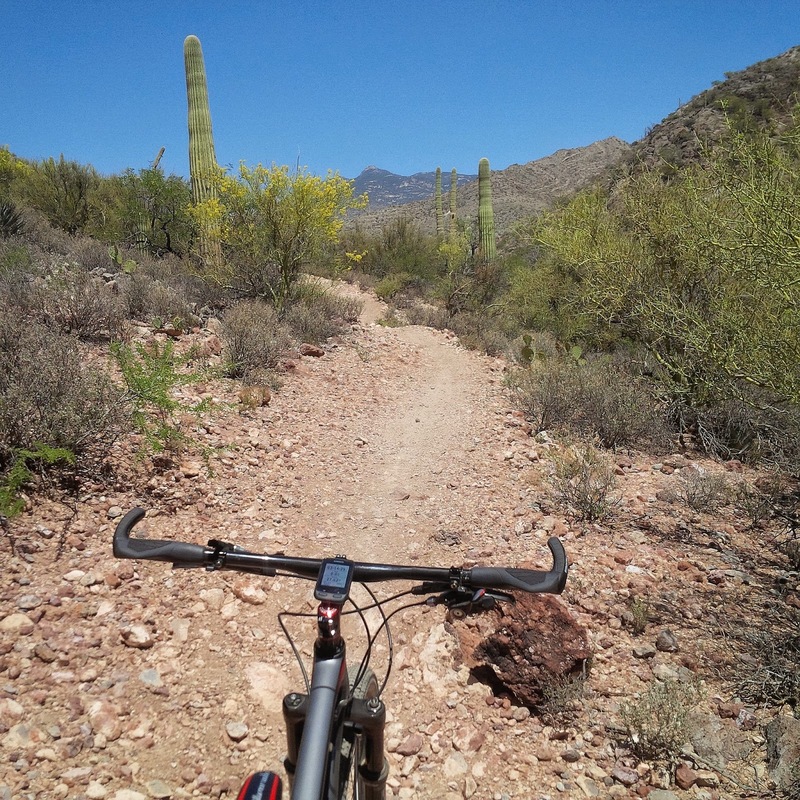 A favorite section of Arizona Trail. Epic. 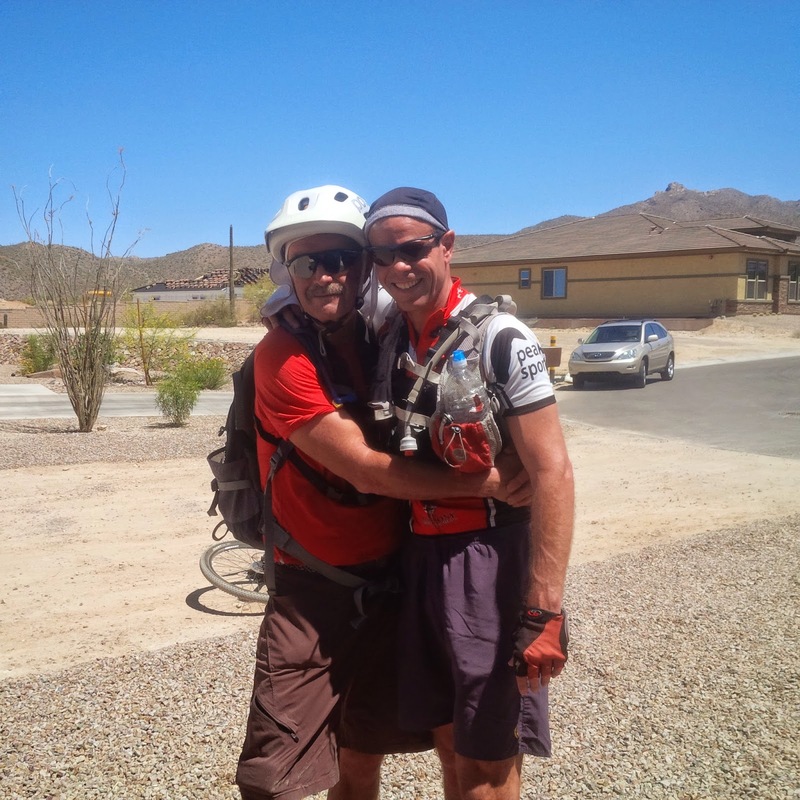 My buddy John hugs everyone; it must be the Tucson sunshine. 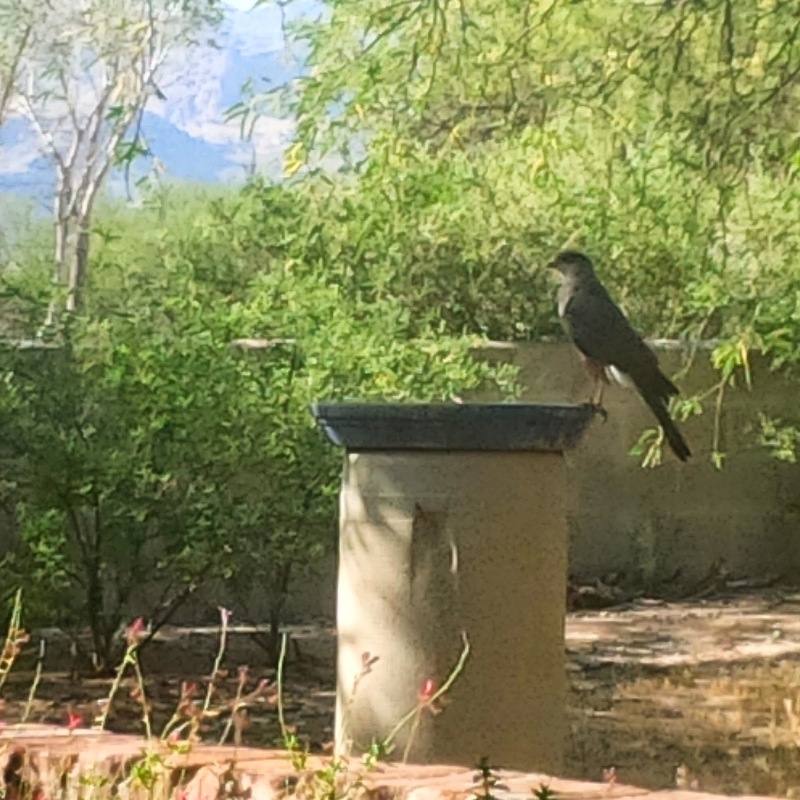 A resident Cooper's Hawk visits the backyard fountain, Tucson. 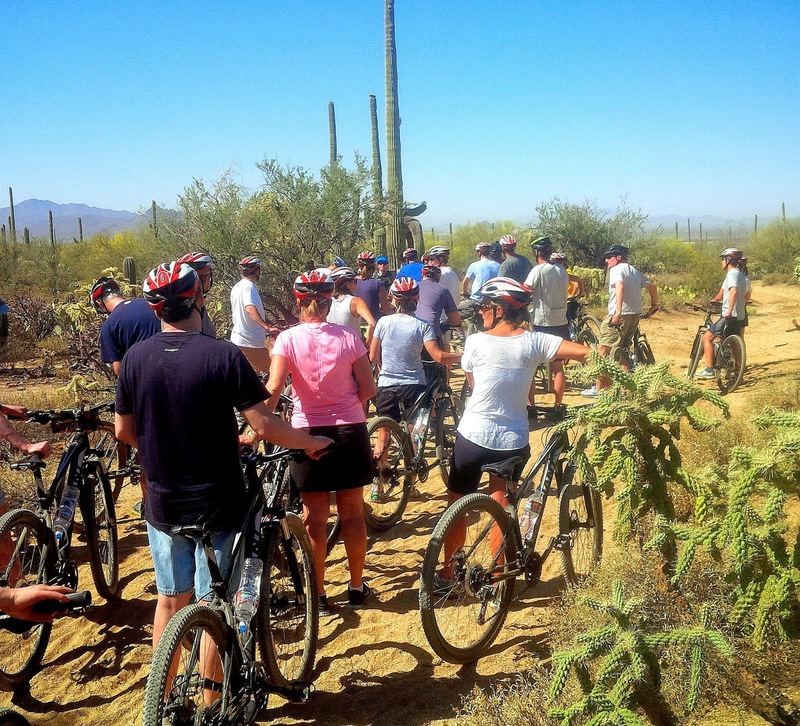 Helping guide a few guests with Southwest Trekking. 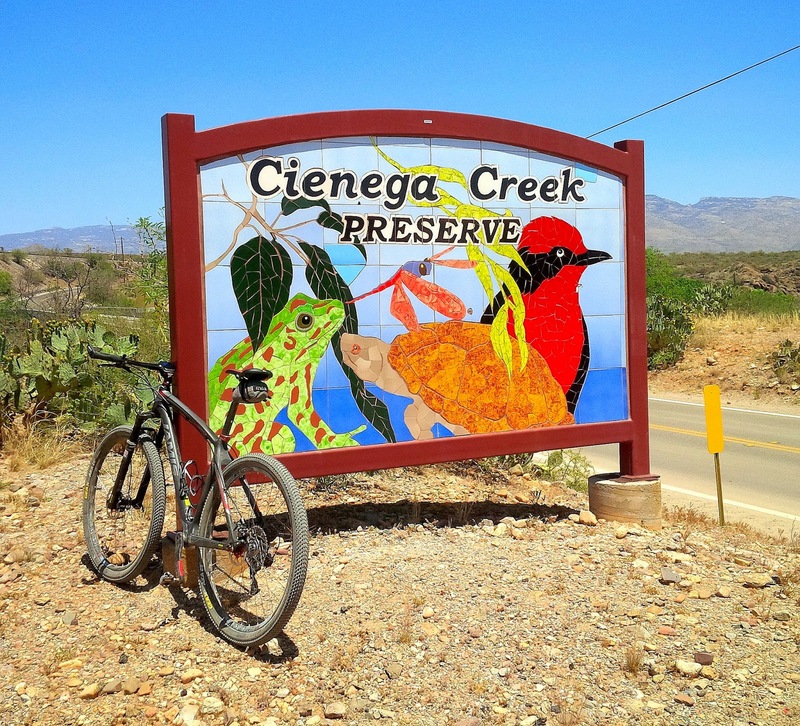 Kinda like herding cats, but fun. 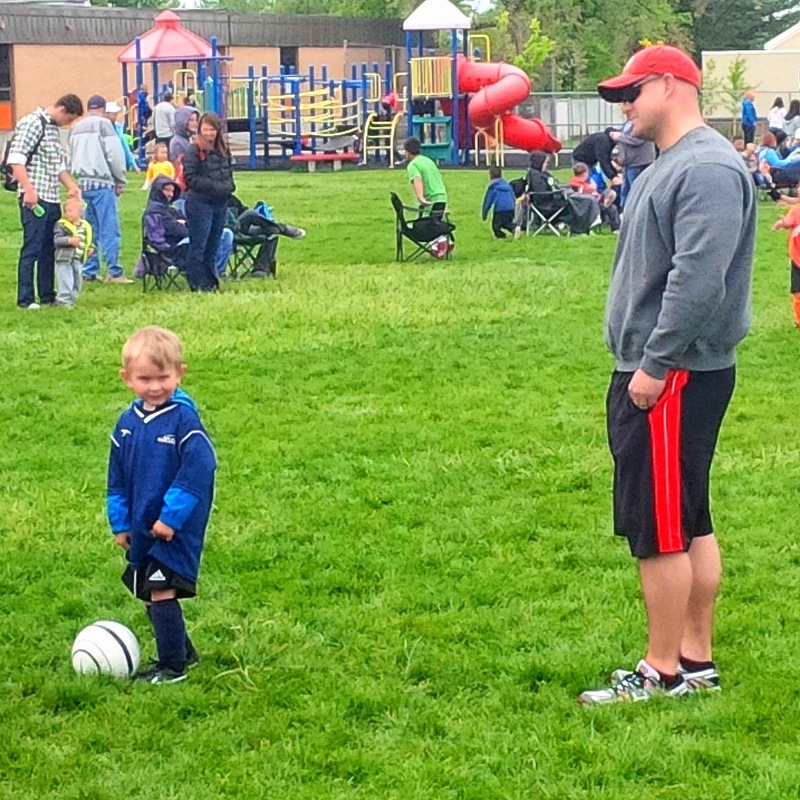 Taking in nephew Corbin's soccer game; my brother Mark is a proud dad. 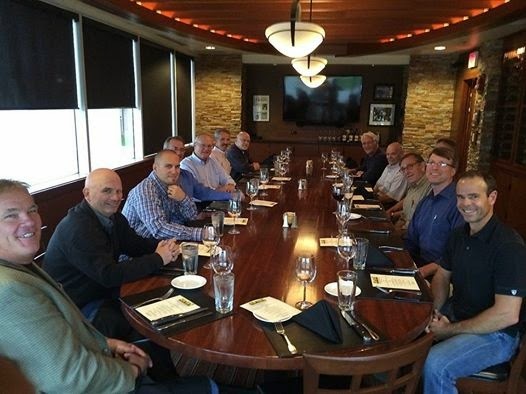 Work meetings in Chicago, including dinner at Ditka's on NFL Draft night. I love my job and co-workers. 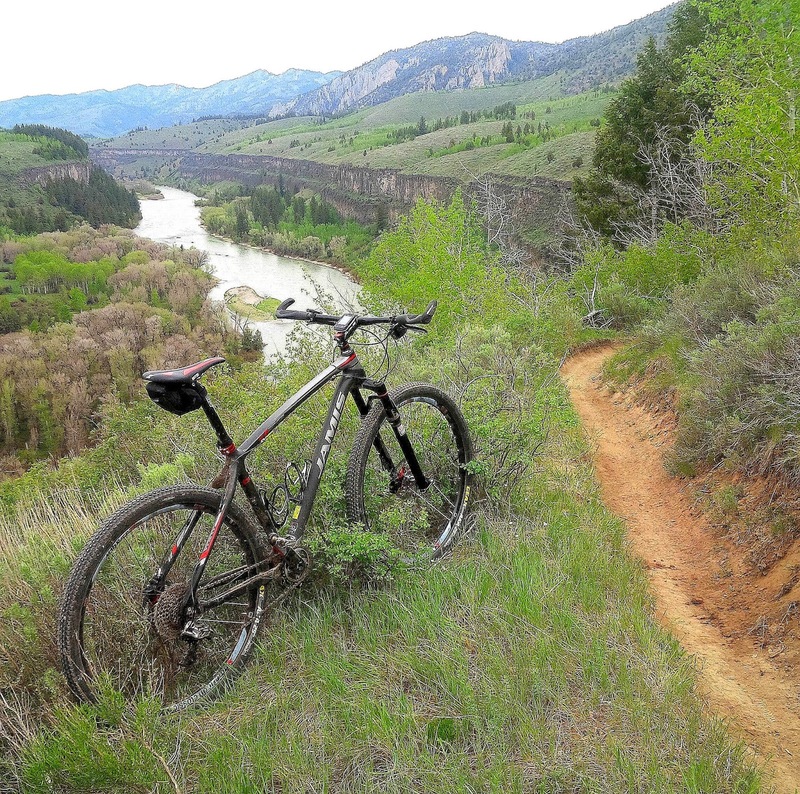 Back in Idaho: South Fork of the Snake River "Bench Trail," Swan Valley. Summer arriving in my Driggs backyard. 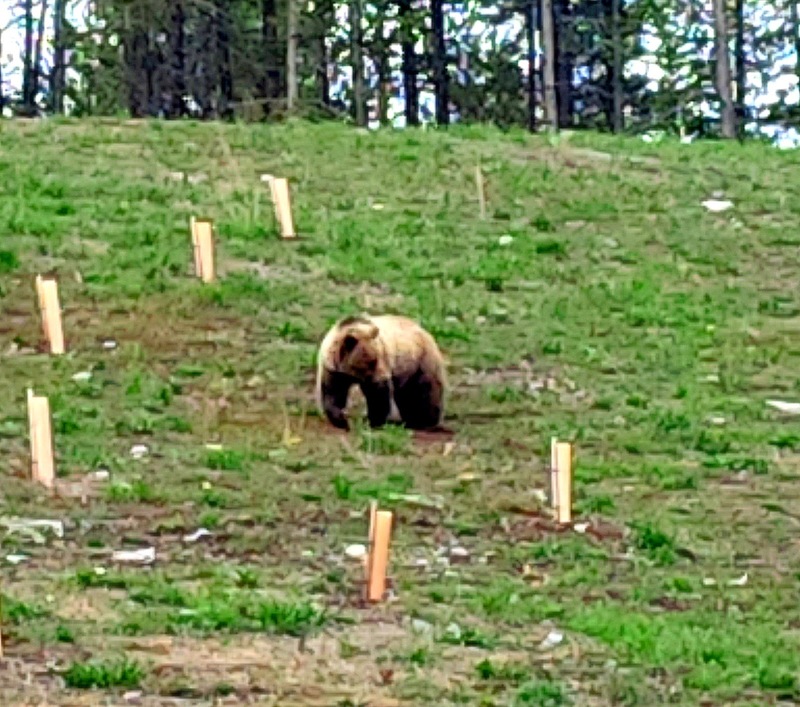 A drive over Togwotee Pass, and a grizzly...of course. 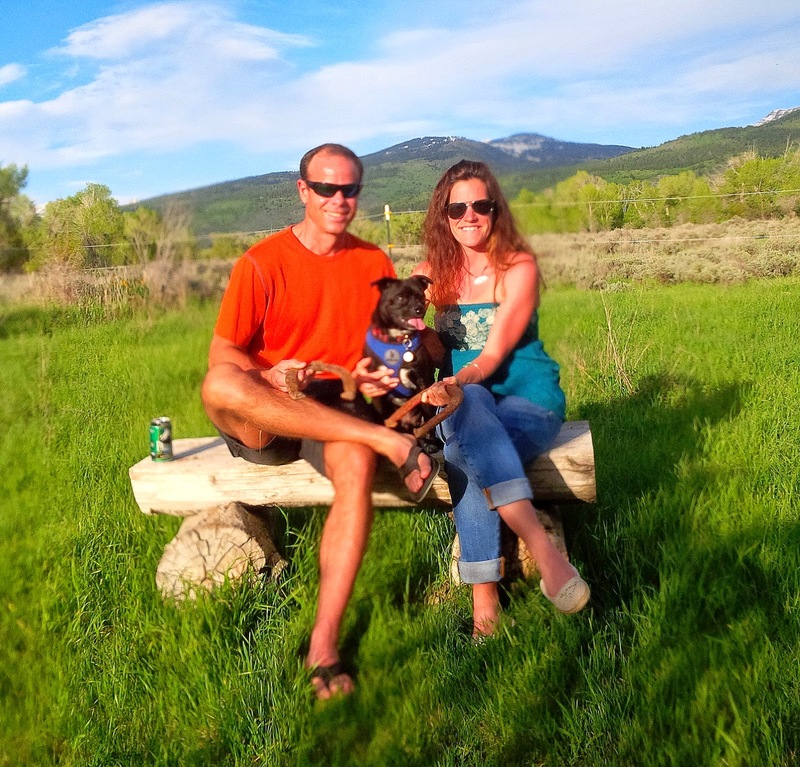 Memorial Day smiles & horseshoes, with beautiful Melissa and handsome Romeo. 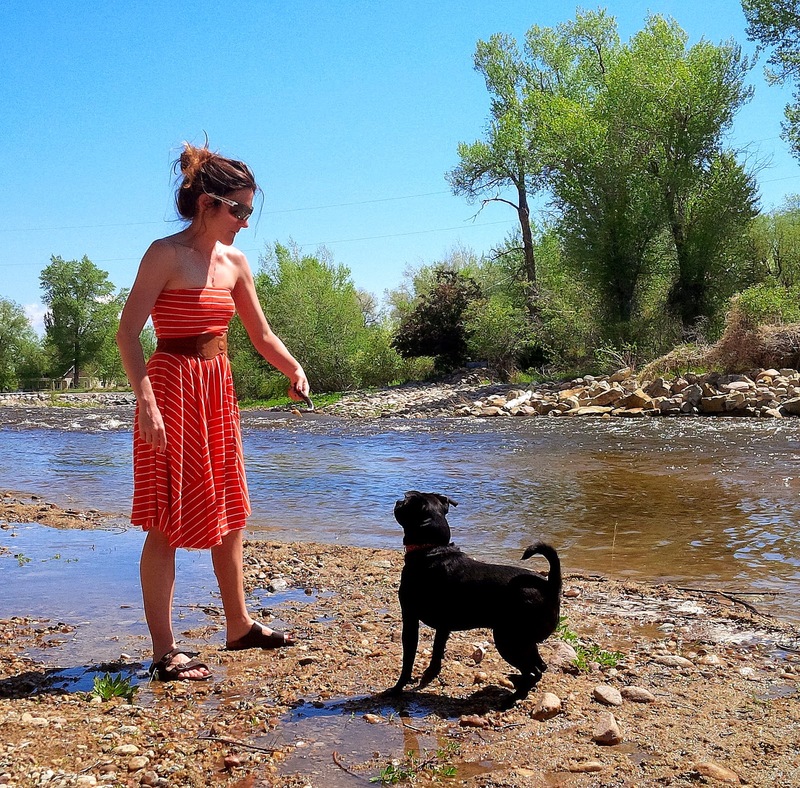 Mamma teaches Romeo to be a river dog on a getaway to Lander, WY. 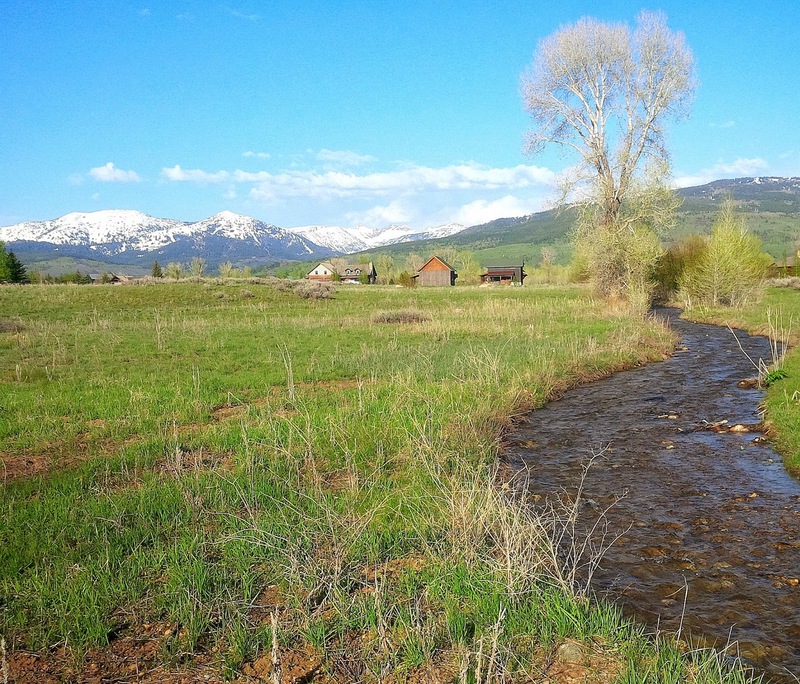 Vintage Teton Valley, Idaho...and summer has just begun!